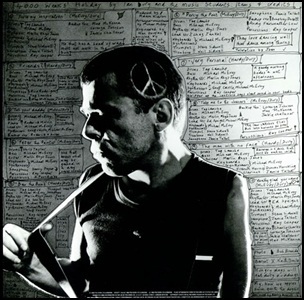 On January 27, 1984, “Polydor” label released “4,000 Weeks’ Holiday”, album by Ian Dury & The Music Students. 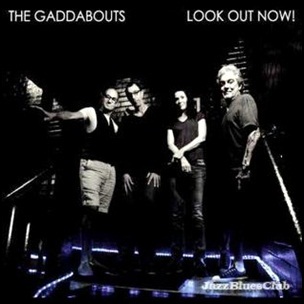 It was recorded in 1983, and was produced by Adam Kidron. 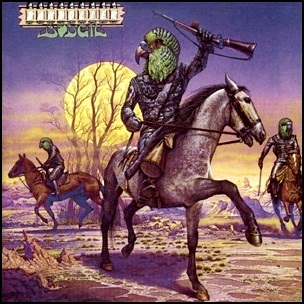 In September 1975, “MCA” label released “Bandolier”, the fifth Budgie album. It was recorded in 1975, at “Rockfield Studios” in Monmouth, and “Mayfair Sound” in London, and was produced by Burke Shelley, Tony Bourge and Steve Williams. The cover art was by Patrick Woodroffe. All tracks by Tony Bourge and Burke Shelley, except where noted..
1975Andy Fairweather LowBandolierBreaking All the House RulesBudgieBurke Shelleyfifth albumI Ain't No MountainI Can't See My FeelingsJohn PascheLondonMayfair SoundMCAMonmouthNapoleon Bona-Part OnNapoleon Bona-Part TwoPat MoranPatrick WoodroffePete VernonRay MartinezRichard ManwaringRockfield StudiosSeptember 1975SlipawaySteve WilliamsTony BourgeWho Do You Want for Your Love? 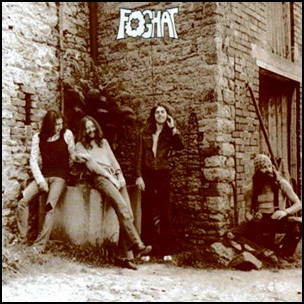 In July 1972, “Bearsville” label released the debut, self-titled Foghat album. 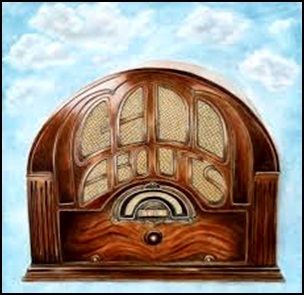 It was recorded in 1972, and was produced by Tom Dawes and Dave Edmunds. 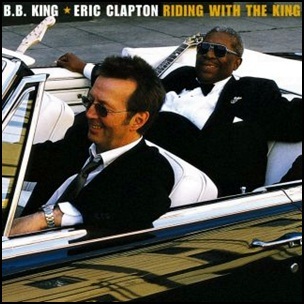 On June 13, 2000, “Duck” label released “Riding with the King”, album by Eric Clapton and B.B. King. 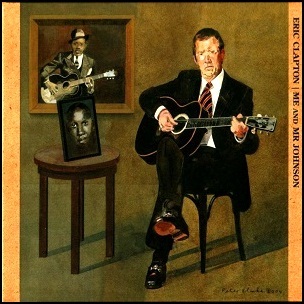 It was recorded in 2000, and was produced by Eric Clapton and Simon Climie. The album was certified Platinum in Australia by “ARIA”, Denmark by “IFPI Denmark”, Greece by “IFPI Greece”, Italy by “FIMI”, Japan by “RIAJ”, New Zealand by “RMNZ” and 2 x Platinum in US by “RIIA”.